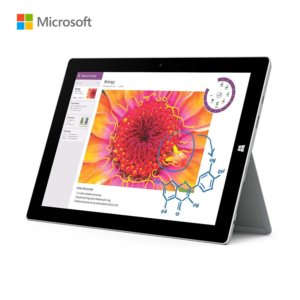 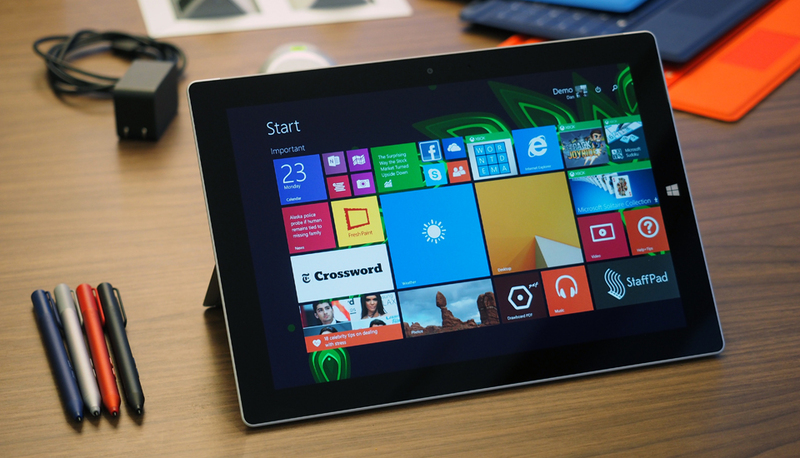 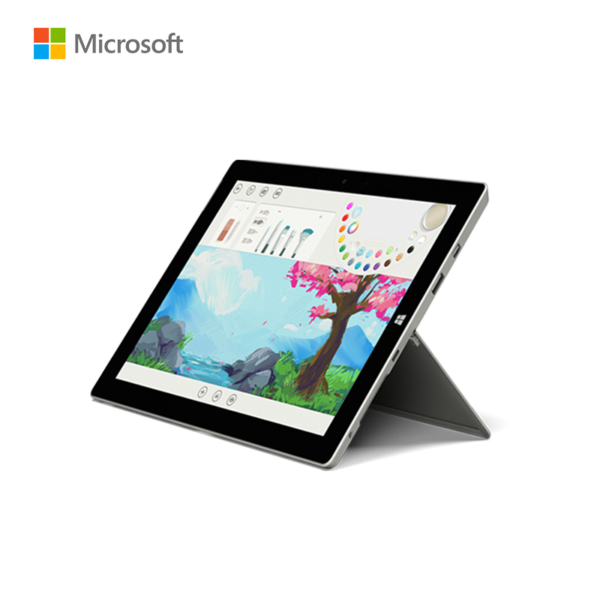 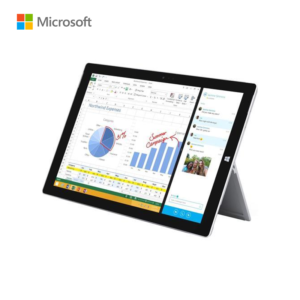 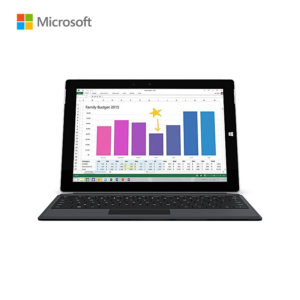 Enjoy true multitasking with the Surface 3 from Microsoft, with its ability to run both touch apps and desktop software. 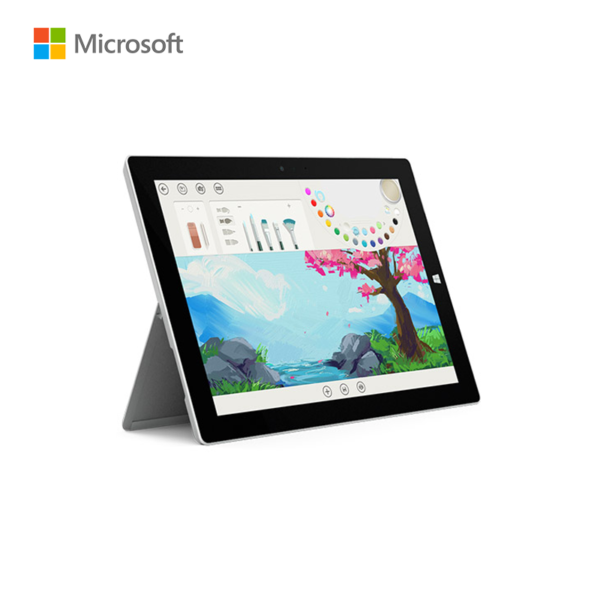 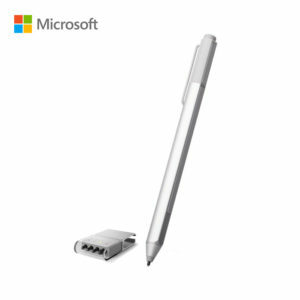 Expand your ability to work and create on the Surface with the Surface 3 Pen*, a digital pen that allows you to easily annotate documents, create breathtaking art or take notes easily with a simple click of the pen. 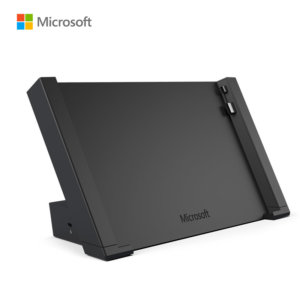 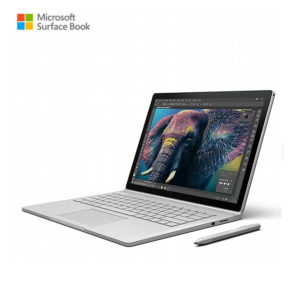 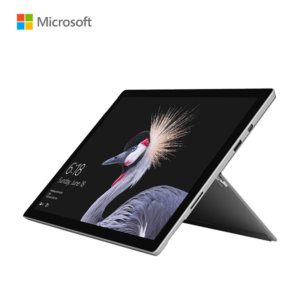 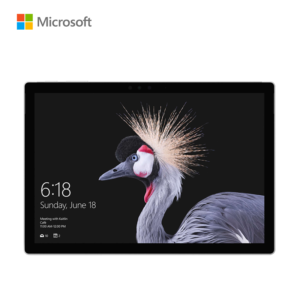 The New Microsoft Surface features an integrated kickstand that ensures that the ClearType Full HD Plus Display is angled perfectly for work or fun. 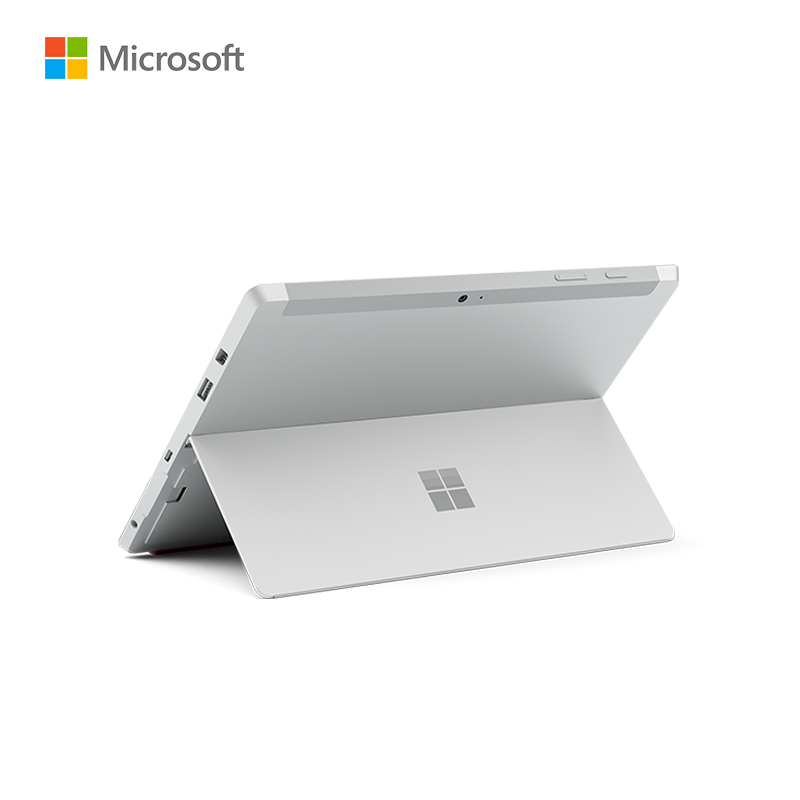 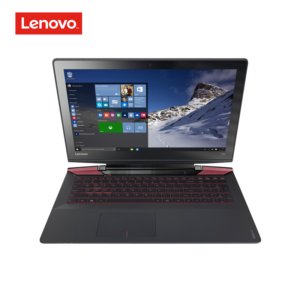 Get more work done for longer or enjoy the range of games and media available to you with the Surface 3 and a battery life of up to 10 hours.